R.O. simply stands for Reverse Osmosis. The pressure from a household tap sources your water through the R.O. membrane and the membrane separates the water at the molecular level. The membrane acts as a filter so the the R.O. 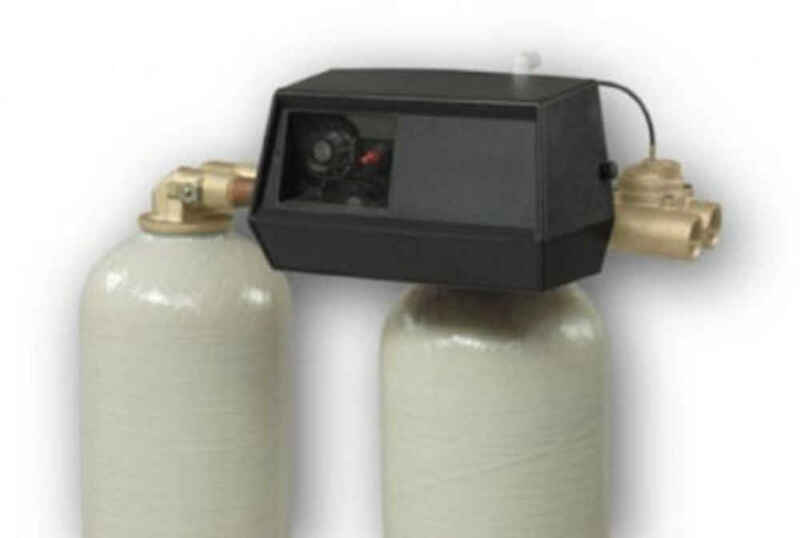 water reduces dissolved solids and impurities. The water that was cleaned through this process is then held in a storage tank for holding, and readily available for use. The Microline R.O. 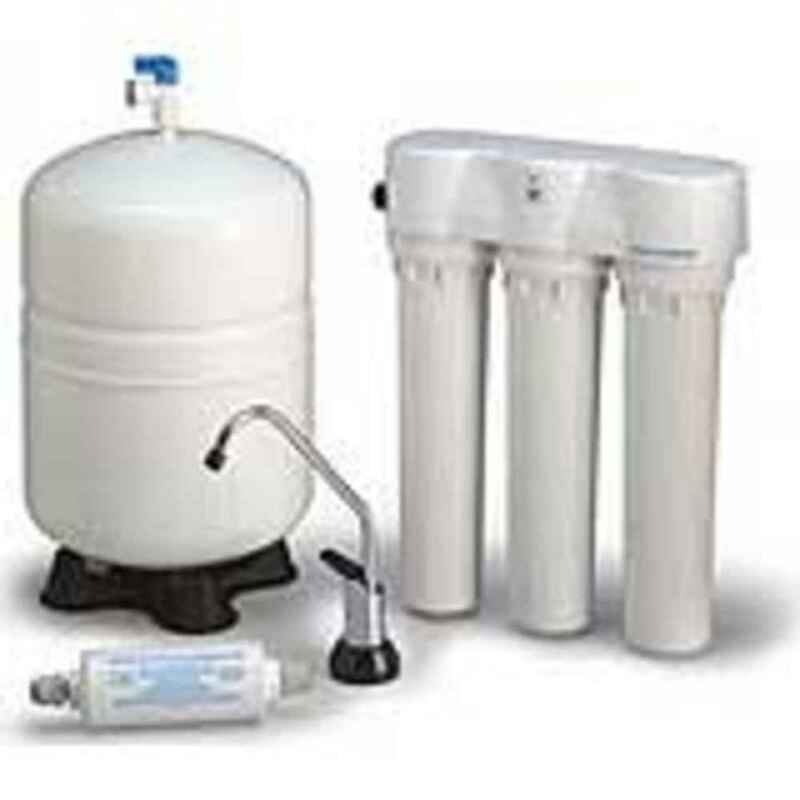 drinking water system provides crystal clear water for drinking and cleaning purposes. The R.O. system is a cost effective way to provide your household with drinking water on a daily basis and no more need for bottled water. Water is treated in its membrane and series of filters, which is then held in a storage tank ready to be used to make coffee, clean foods, cook meals, and most importantly drink. Note: We highly recommend pre-treating the water prior to the RO to get the best quality water possible.